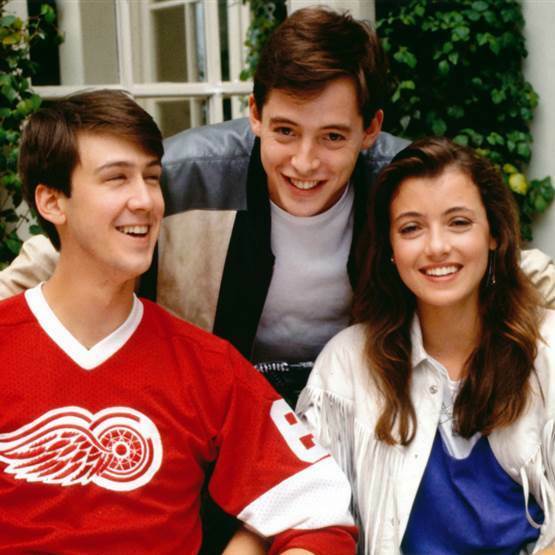 Our hero is too cool for school in the 1986 flick, Ferris Bueller's Day Off. 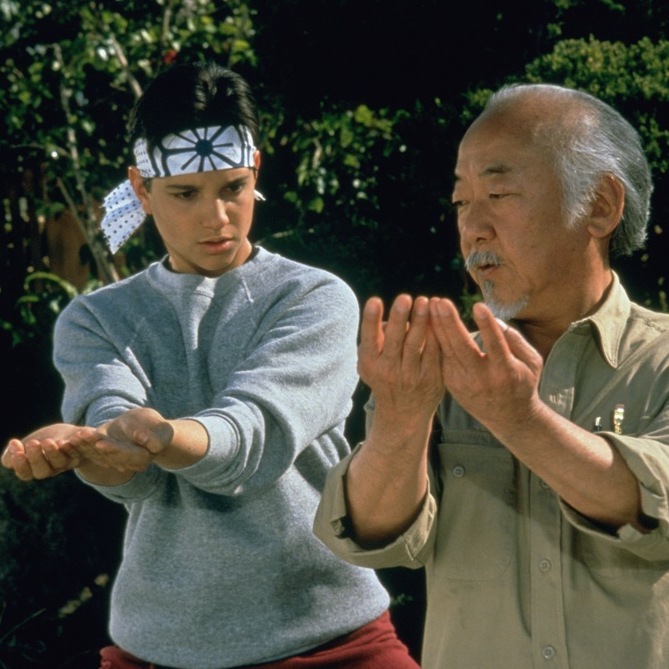 The first Karate Kid centered around two rivals going head to head in a karate tournament. The sequel culminated in a fight to the death. And the third film, the climax of this blockbuster trilogy... all leads up to… another karate tournament. 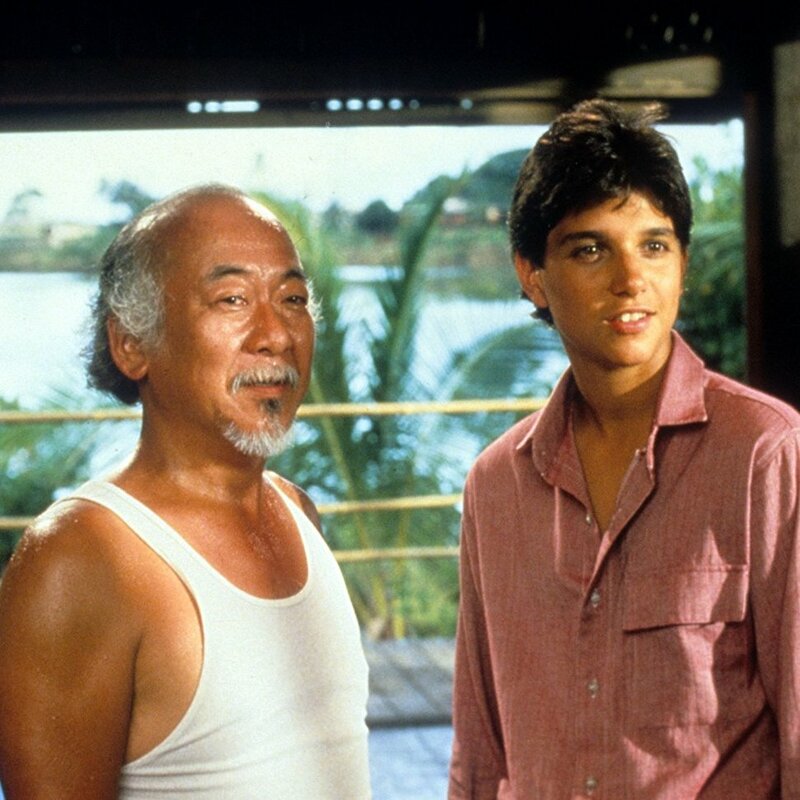 Daniel-san and Mr. Miyagi travel to Okinawa for the fight of their lives—literally—in the 1986 sequel, The Karate Kid Part II. You’re the best! Around! Nothing’s gonna ever keep you down!!! 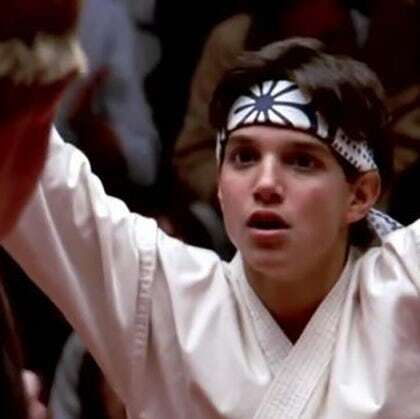 That’s right — this week, we’re talking about the 1984 classic, The Karate Kid.